I have a fascination with West African history, mainly because that’s where my heritage lies. 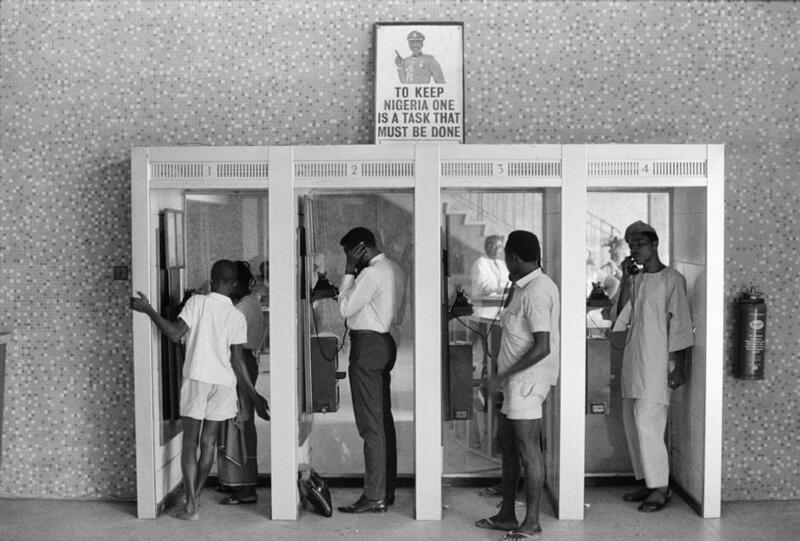 Growing up in London I was not privileged to learn about my history but finding such amazing groups like The Nigerian Nostalgia project (on Facebook) has been priceless and also inspiring. I have started this blog because I have discovered very interesting aspects of our history and I feel there is a need to share. Visual literacy is the ability to interpret and make meaning from information presented in the form of an image (photograph, web page, movie, object, etc.) The Almond Project will use visual aids to share the knowledge. Its aim is to help allow people engage in several multi sensory activities through out, via objects, videos and pictures…..learning history through images is so much more interesting!! I have been very privileged to have access to many primary sources which I intend to share via planned exhibitions and multi visuals via this blog. How can you put into words what you see with your eyes? The Almond Project is targeted at the youth Between 11- 17 but of course everyone is welcome to take part. My aim is to show children that the study of history can be an exhilarating adventure and a worth while experience. Knowledge is the basic building block for a successful life. Unfortunately a generation of our youth have grown up without knowing who Zulu Sofola the first published female Nigerian playwright and dramatist was or thinking that Mr Bode Thomas was a man who owned a street . If our children don’t know our past, do not know who we are or what we have done as a people, how will they come to love our Nation, refute her enemies or lead her selflessly? The Almond project can not and does not claim to be the solution, but this small project can make a big difference. Congratulations on an pulling together an essential and vital body of work. Recording and representing history is incredibly important to self image and self love. I hope young and old will fully engage in the Almond Project. Well done Amanda !! Congratulations on an pulling together an essential and vital body of work. Recording and representing history is incredibly important to self image and self love.